Ensuring customer safety and satisfaction is crucial for any business and as such, businesses must continuously strive to improve their safety practices and the services on offer. Amusement parks, fairgrounds and similar entertainment based facilities, must uphold high standards of safety and quality. Anything a customer interacts with determines whether a customer has an enjoyable and safe experience. Daily monitoring and inspection of equipment and facilities, is a sure way to uphold appropriate safety standards and protocol. Automating amusement park inspections means safety standards are kept in top shape. By using a paperless inspection application on a mobile device (tablet/iPad/smartphones), staff are able to set daily digital inspection checklists, to overview the amusement park’s equipment at the start and end of every day. Managers are able to pre-input alerts, so that if standards and requirements are not met, relevant stakeholders will be informed in real time of the correct action to take. Paperless safety inspection applications are a preventative tool proven to ensure that amusement park inspections conform to the highest levels of safety. Automatically track parts and labour and syncing to timesheets (if applicable). 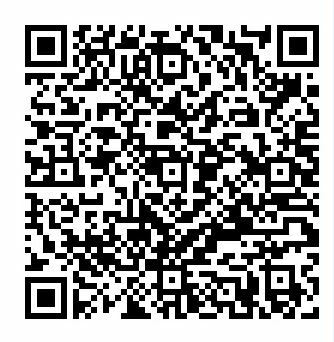 Provide for electronic signatures and automatic date/time/GPS stamps. 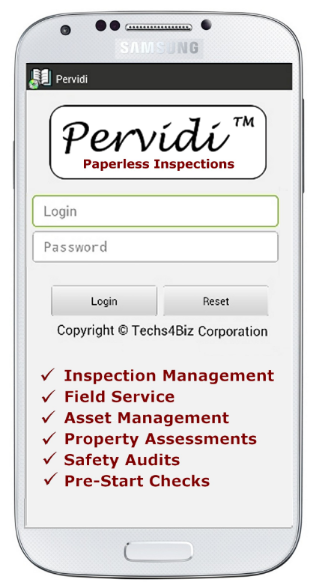 Pervidi paperless safety inspection solution is tailored individually to each business, meaning that different inspection procedures can be implemented into your business operations, to improve safety and efficiency. Additional benefits are the removal of paper forms, which often provide inaccurate data and need to be stored, as well as alerts and corrective actions in real time.